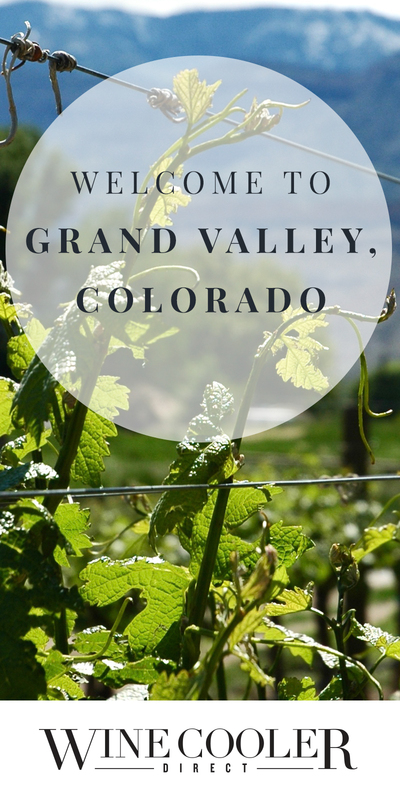 Grand Valley is one of two official AVAs–American Viticultural Areas–in Colorado, and the largest producer of Colorado wine grapes. I visited earlier this year, just so I could tell you more about this gorgeous region and the unique wines it produces. 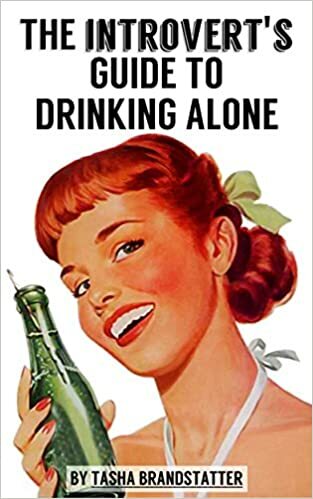 Check out my article at Wine Cooler Direct!